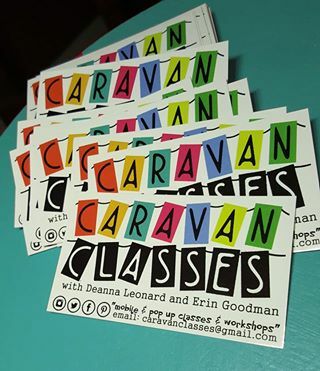 Caravan Classes is a creative collaboration brought to you by Erin Goodman, an art teacher at Hamilton Heights Middle School, & Deanna Leonard, designer, and art instructor. Erin makes handmade and upcycled items for her business Color Is My Middle Name and also received a Lily teaching grant to travel and with Color Is My Middle Name- Art on Wheels. 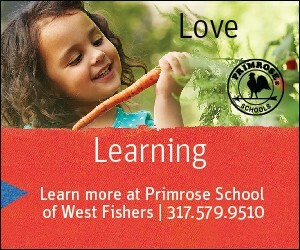 Read about her art education adventure on the FB page of the same name. Deanna owns a business called Arcadian Design where she makes jewelry, metal art and other creations along with selling vintage finds and handmade goods from other makers. 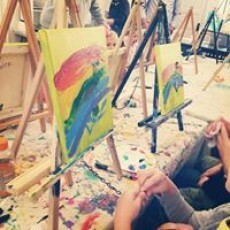 Combined, they have developed a menu of art classes and activities. Drop in to create a make and take project or schedule and event where they will custom design a project just for you!